In the movie “Searching”, Margot Kim is last known to be at Barbosa Lake where she liked to visit to get away. So you live in the Bay Area and want to Barbosa Lake to do some Barbosa Chillin? 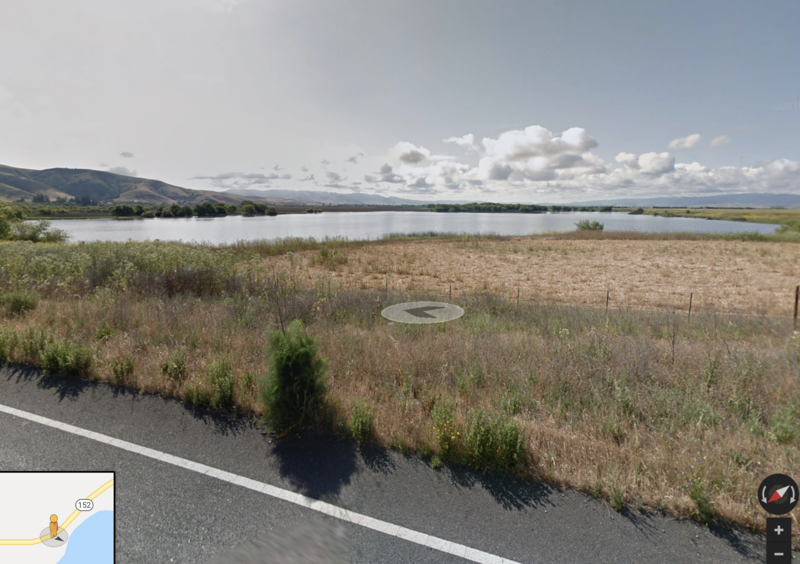 Does Barbosa Lake really exist? No, Barbosa Lake is a made up location by writer and director, Aneesh Chaganty. Barbosa Lake is not a hidden gem in the bay area. 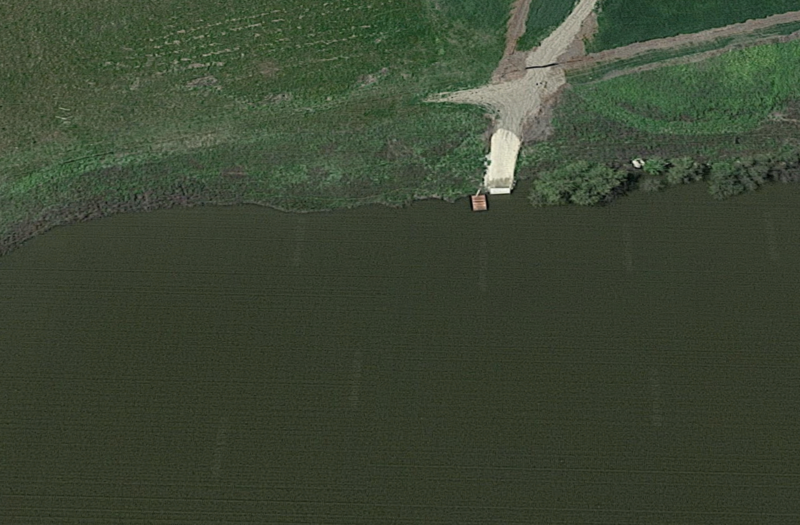 Let’s take a look what the actual Google Maps looks like when you keep going down Highway 152, Pacheco Pass Hwy. This is what it actually looks like. 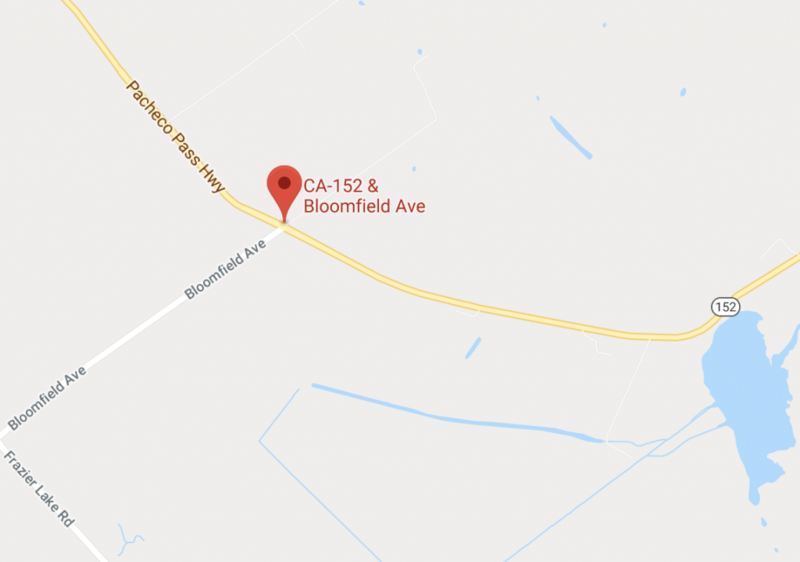 The writer worked with Google to fabricate the map around the area. In reality, Barbosa Lake is known as San Felipe Lake and looks nothing like the scene from the movie. You would need to drive on dirt roads or park near by to walk to it. Aerial view looks like this. “Searching” takes place in South Bay, San Jose, California. Several references for the real life Bay Area are used such as the tech companies like Google, Apple, Facebook. Perhaps it was inspired by the Sierra LaMar murder case. 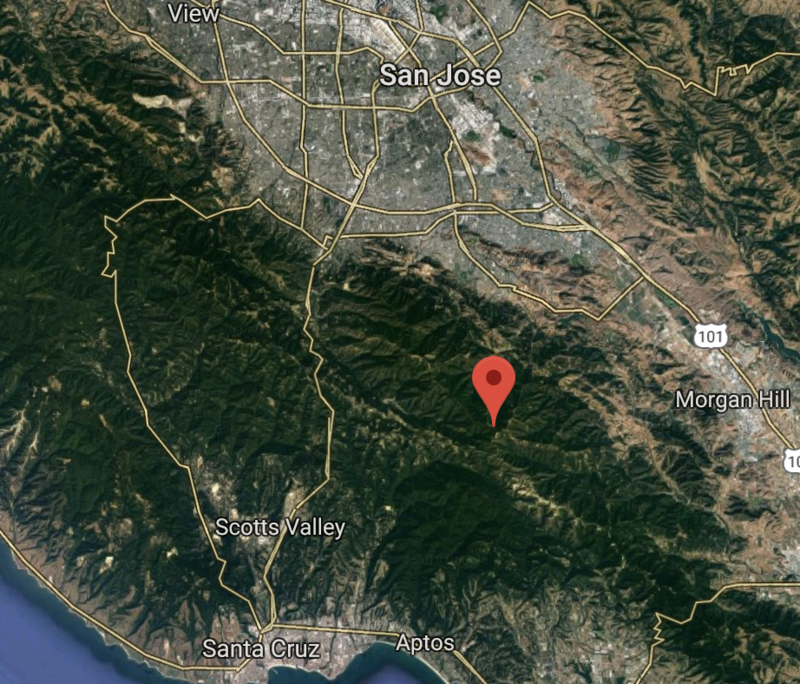 “San Jose Fins” hockey jersey instead of “San Jose Sharks” and the “Silicon Valley Police Department” while hunting for Margot Kim, and the case was set near Gilroy or what’s also labeled as Santa Cruz Mountains. Where is Barbosa Lake located? Barbosa Lake is a fictional location made by the write Aneesh Chaganty. 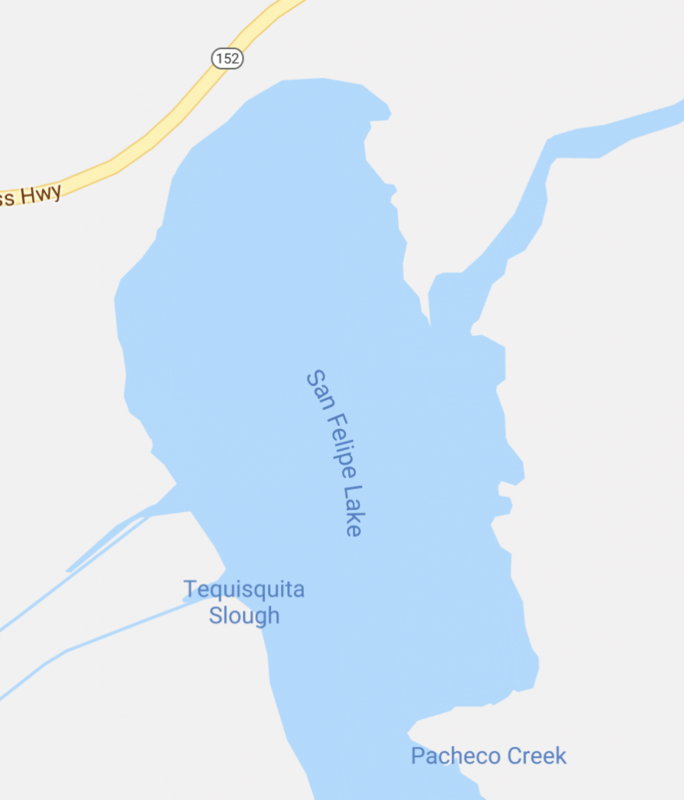 The closest location by Google Maps, would be San Felipe Lake located west of Gilroy. If you want to find the actual Lake used, the film was not actually filmed in the Bay Area. Fish_n_Chips : What is your favorite Pokemon? 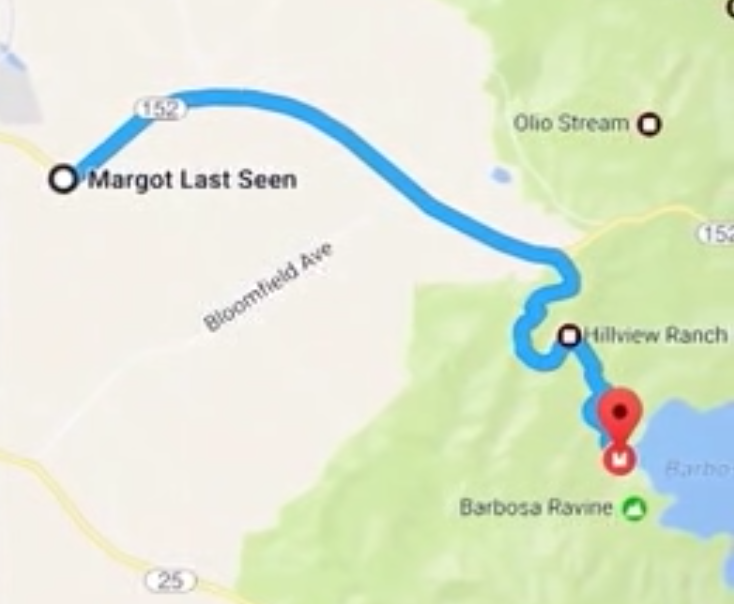 In the movie "Searching", Margot Kim is last known to be at Barbosa Lake where she liked to visit to get away. So you live in the Bay Area and want to Barbosa Lake to do some Barbosa Chillin? Hotels.com Gift Card Tool is Broken. When will it be back up?